Wealth Beyond Reason was written for those who have a strong desire for prosperity, and want it to come quickly and naturally. By taking a scientific approach to explaining the sometimes metaphysically-categorized “Law of Attraction”, anyone of any background can claim the life they truly want to live, without limitations of any kind. 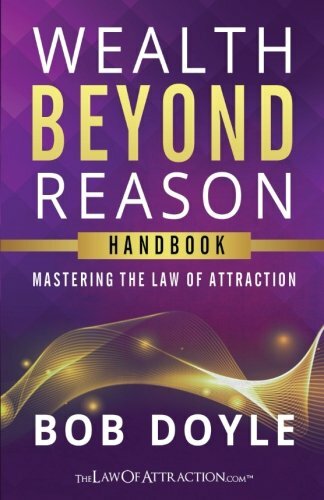 Written with skeptics in mind, this book gives you a full understanding of nature’s most prevalent physical law, and shows you precisely how to purposefully utilize it in the you were intended: To create 100% of your life experience, exactly as you most passionately desire!